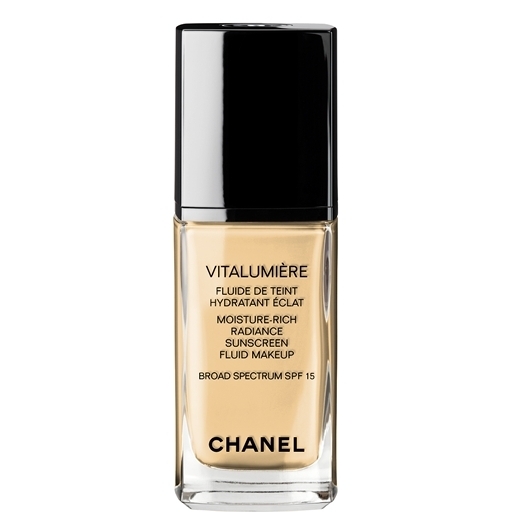 For combination to oily skin, you’ll do well to invest in the high-coverage and mattifying version called Perfection Lumiere. Its long-wearing semi-matte finish hides all kinds of skin sins without that dreaded caked-on effect. Lastly, if you’re one of those lucky B’s who happen to have perfect skin, you probably won’t need anything heavier than the Vitalumiere Aqua. Note This best-selling foundation range doesn’t come cheap, with prices ranging from about USD55. Make sure you buy the right version for your skin type (oily, dry or combination) and the right colour shade (there are over 20 to choose from). Take a friend with you, get the store assistant to put some tester product on your face and walk outside to check the shade in the sunlight. In-store lighting will not give you an accurate reflection.